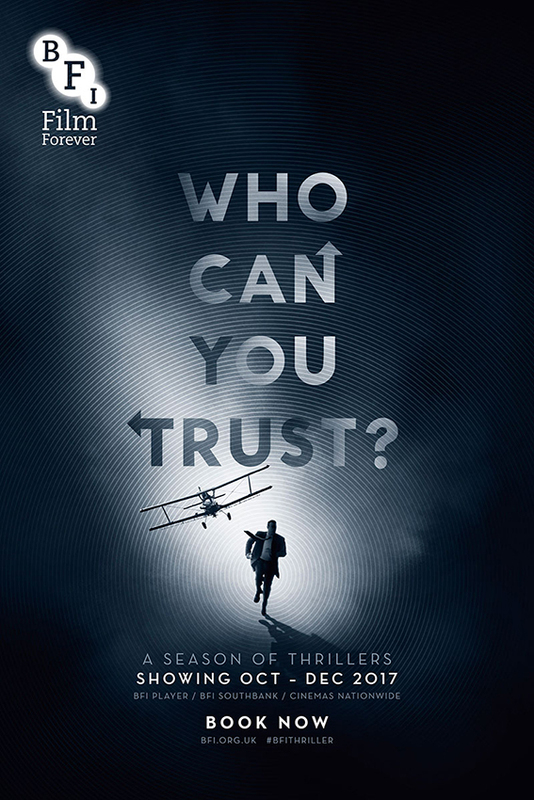 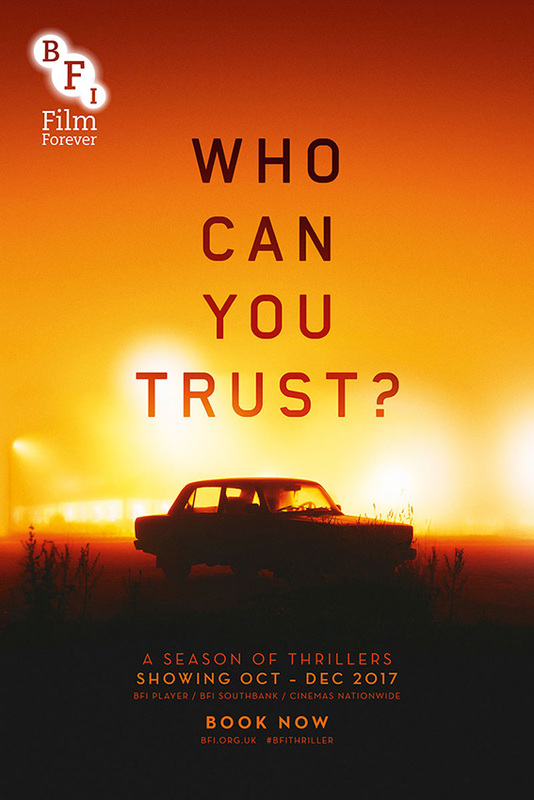 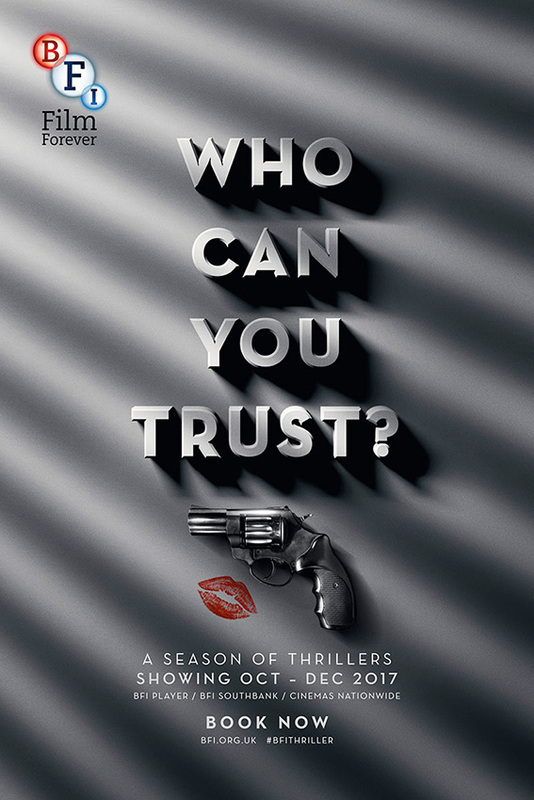 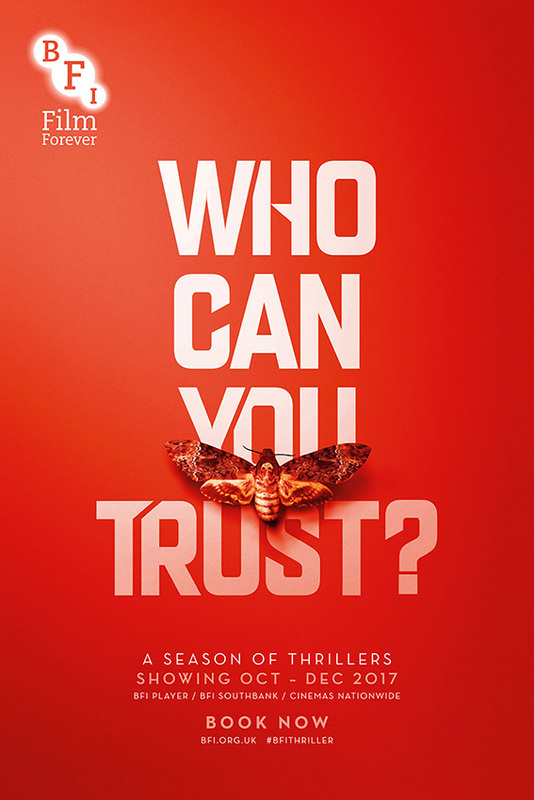 The BFI approached Territory to create Key Art and an Animated Ident for their upcoming thriller season, Who Can You Trust? 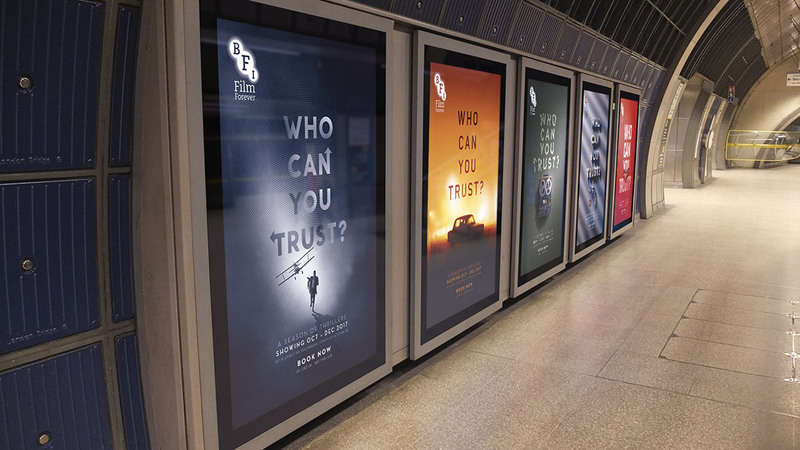 After initial discussions, the BFI were sold on the idea of creating a campaign based on multiple identities to reflect the ever changing boundaries of ‘Thriller’. 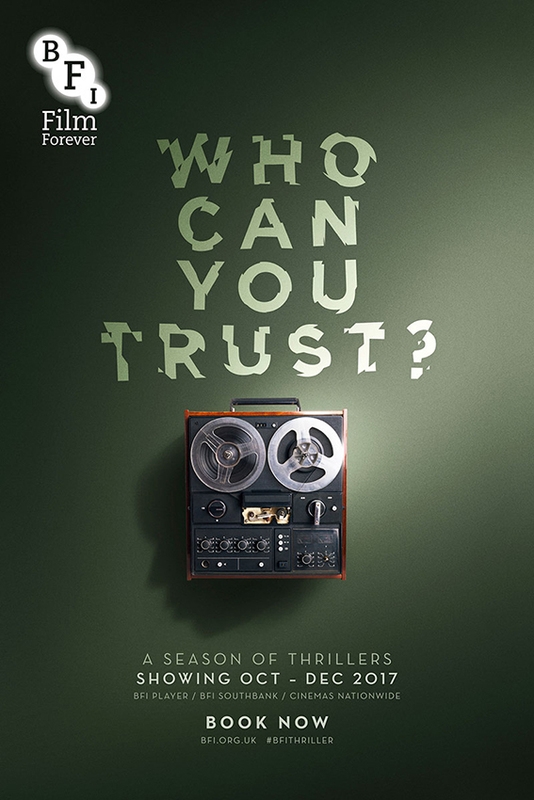 Inspired by genre defining titles such as Blood Simple, Silence Of The Lambs, North By North West, The Conversation and Kiss Me Deadly, we went on to produce a campaign toolkit consisting of five pieces of Key Art and four Animated Idents which were used across the BFI’s full spectrum of campaign materials.